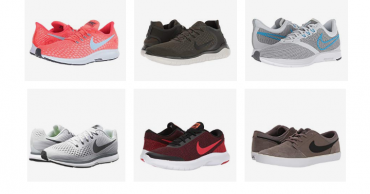 Men & Women Nike Shoes Over 50% off! Lots of Styles Available! FREE Shipping at 6PM.com! 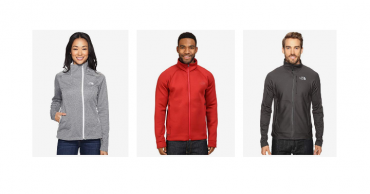 Popular Brands Like Brooks, Keens and More on Sale too! 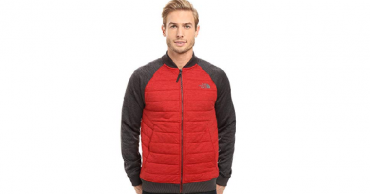 North Face Jackets & Coats up to 70% off for the Whole Family! 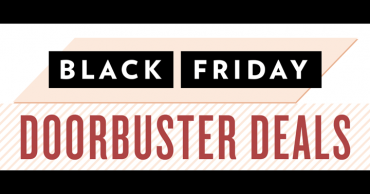 6pm Black Friday! LOW prices! Free Shipping! 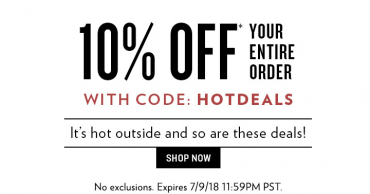 HOT Deals! 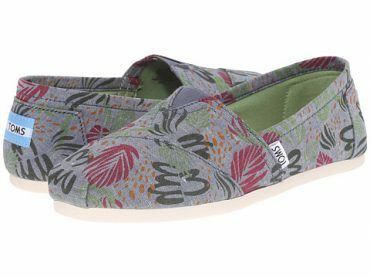 Toms Shoes As Low As $19.50! New styles added! Free shipping! 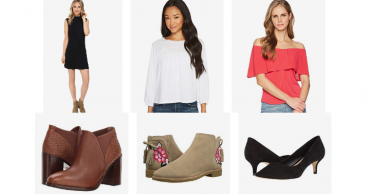 6pm.com: Christmas in July Sale=Save up to 89%! Popular Brands Like Coach, Kate Spade, Lucky and More! 10% off EVERYTHING at 6pm! Today only! 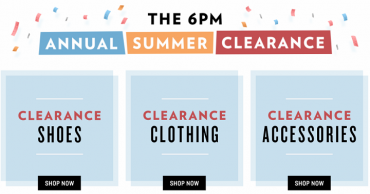 6pm Annual Summer Clearance Event Going On + FREE Shipping!